Blogging is like a Business which needs a lot of efforts to create Brand Awareness. If You want to get popular on the internet with Your Blog, then, building Good reputation and Trust among customers is the best way to do so. There are many ways to Build reputation like Blog Commenting, Guest Posting, and one Awesome way is using Social Media.Social Media Sites has huge impact on Blogging. 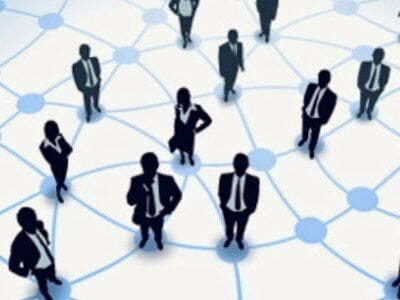 Facebook, Google+, Twitter and all other social sites can help a lot in increasing brand awareness. From all these, Pinterest is an another Popular Site which can benefit you in your blogging career. But in reality only a few bloggers Know how to use Pinterest in blogging for branding purpose.So, Here we will tell you the ways to use Pinterest in Blogging. As we Know Pinterest is an Image sharing social Website. So, lets see How to use this site. Setting up a Special board for your Blog is the first ever thing You should do after creating Account at Pinterest. That board should be given the Exact name as your Blog and you should Pin all your Blog Images in that Board. Also It should be a Good Idea to Create different Boards for different Categories. 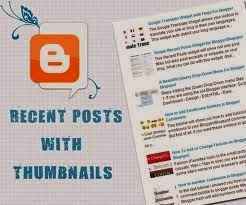 For Example, All Images from Posts under “Blogging Tips” Categories should be Pinned in a Board Named “Blogging Tips” at Pinterest. So, it will make easier for Visitors to find images of their Interest as we know different users have different interests. Actually you also need to fill your account with all proper details because it increase your visibility on internet . as you know pinterest is one of the most popular social bookmarking site so it will be good if you fill your profile with keywords in description because of good search engine search and you must to be consider that how people will find your profile directly from search engine or site’s search box. 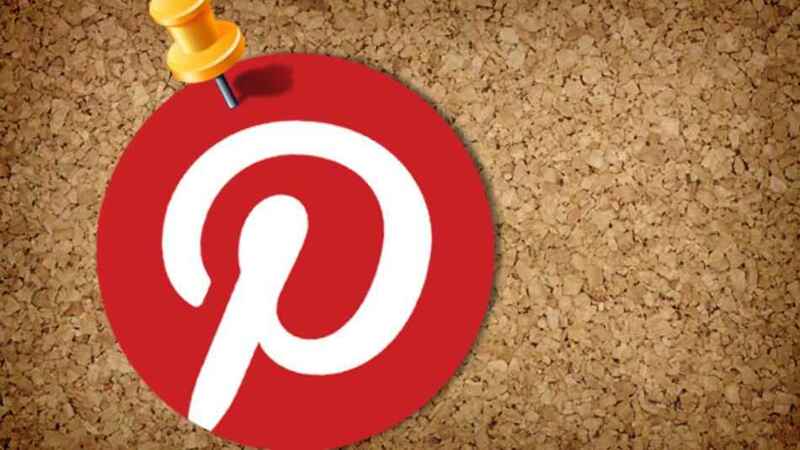 ddon’t forgot to verify your link because peeople love to visit genuine website and here pinterest verify your website with simple steps so it will take some minutes and will provide your a verified sign . You must to be create relevant boards according to material on your website .Actually boards are just like category of your blog if you are a food blogger , seo blogger then you must to be create some relevant categories on pinterest to share your posts one by one to relevant places. as an example this is blog where i share about blogging and SEO tactics so i will create some proper leveled boards where i will share each image which will be relevant to my board, this process will increase good respect on the front of visitor/user. 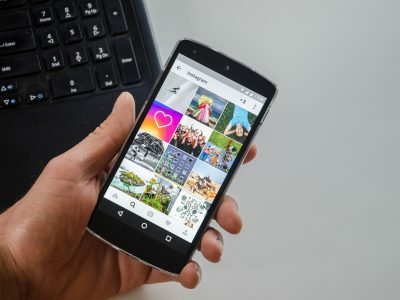 Including Attractive Pin Buttons at above and Bottom of each Post will be a very Good idea to let Visitors share your Images. Additionally You can also Showcase your Pinterest account in the sidebar of your Blog. When You Only Share content from your blog only then, it will not attract many visitors, but sharing other’s content will build a lot of reputation. You can create a different board for this purpose. Also, when you share other blogger’s posts, then, they will also share your content. This could be a difficult one in the beginning as it was with other social sites. So, Follow the same pattern as used in the case of Facebook or Twitter. Follow other Bloggers and majority of the time they will follow you back. Also Pinning Images of other Bloggers will increase Your list of followers. I will Advice to use Custom Attractive Images for Your Blog Posts. For doing this, you will need some Photo Editing Skills. But in this Generation almost everyone has these Skills. So, Using those Skills in Creating Unique Images for Your Blog will Force visitors to Pin More images on Pinterest. You can Run a Content to get More visitors. But before running a contest Read all Rules and Regulation on Pinterest and then by obeying those Rules Create a Perfect Contest according to your Blog Future Plannings. For Example, Most Pins, Top Pinboard or any other type of similar contest. So, these are some tips to use Pinterest in blogging for branding purpose as in this blog post i have shared mostly all methods to cover your blog as a brand and these days it is very popular in marketing and branding of your newly launched product. How to Claim Sites on Alexa ? previous post: How to protect your blog posts from Plagiarism?